Find biographies on figures related to the 1919 Black Sox Scandal on this page. To join the SABR Black Sox Scandal Research Committee, click here. 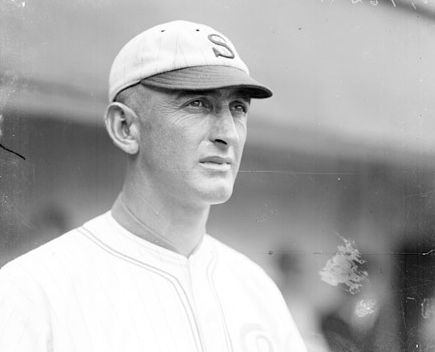 Click here to view SABR's Eight Myths Out project on common misconceptions about the Black Sox Scandal.